Job: Required Junior Architect at Design Ahead – ArchitectureLive! Design Ahead is an architecture and design consultancy firm based in New Delhi. 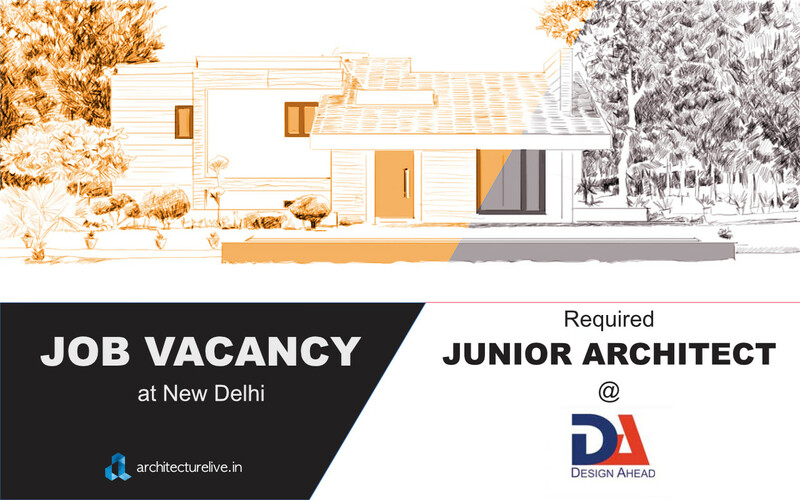 Design Ahead is looking to fill the vacancy for a Junior Architect at their office. Candidates must have an ability to single handedly design and detail motel, shop, restaurant, home & office. Having minimum 3 year experience. Hand filled resume and true to every word will be appreciated.